The A‧lift Gallery 'CHECKPOINT' is pleased to present the solo exhibition of CHEUNG Sze-lit on December 2012. 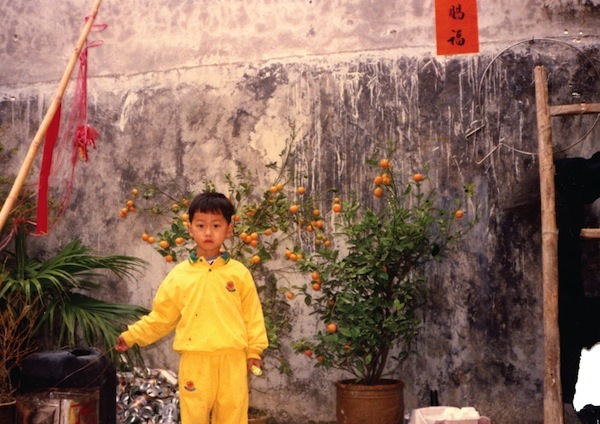 He was born in Mainland China, then moved to Hong Kong when he was a child. He has obtained a Bachelor Degree of Fine Arts at the Royal Melbourne Institute of Technology University. Sze-lit is now a full-time painter. Pencil drawing and oil painting are his main practice. He tends to observe and think about the relationship between himself, the surrounding people and environment. In this exhibition, he refers to Roland Barthes's "La Chambre claire: Note sur la Photographie", in which he uses Roland's concept on photographing as a base to investigate the relationship between seeing and being seen, the figure and the beholder. Using portrait photography as a blueprint, he tries to depict the reaction and condition of the figure.